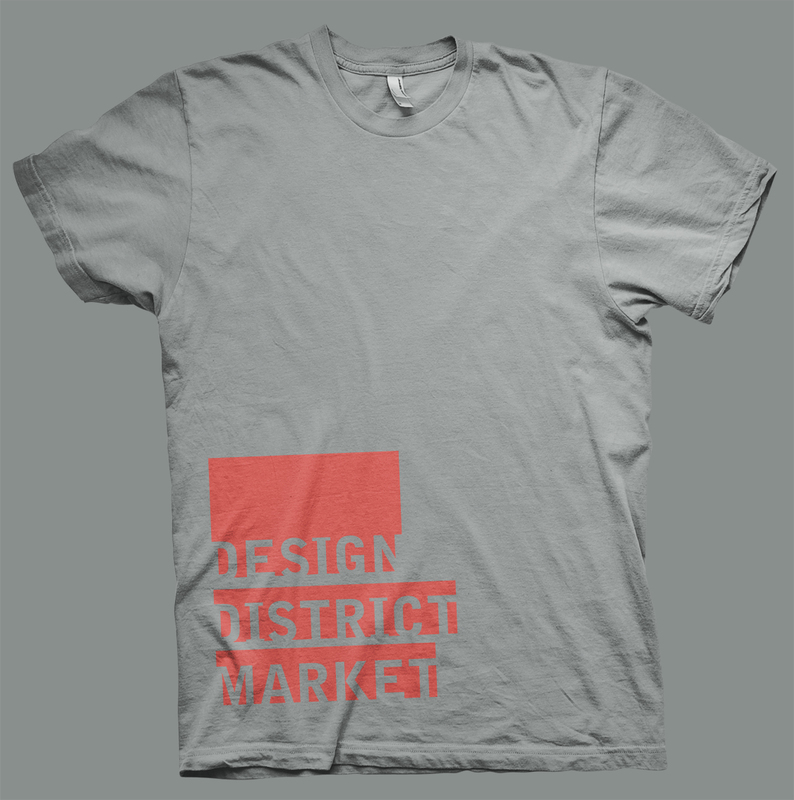 Anyone who rides their bike, walks or takes public transportation to the Design District Market this Thursday, October 4th will get 25% off a limited edition event t-shirt! 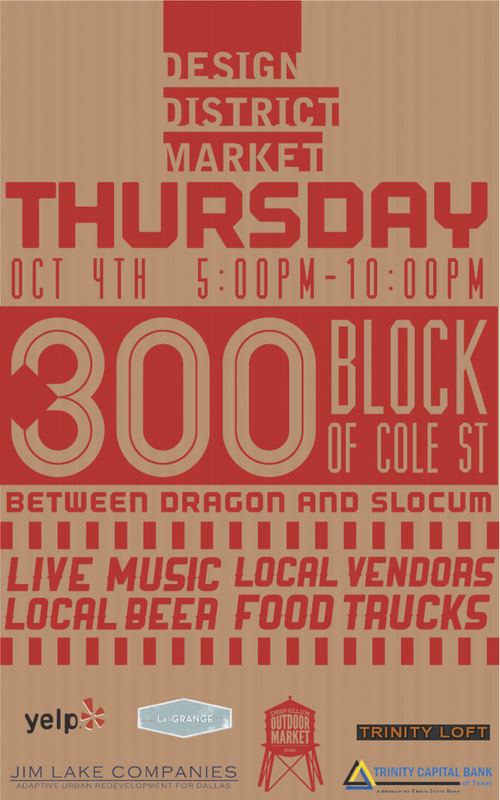 Just stop by the booth and let Monica or Brandon know. Bike racks will be on site and easy to find.